Google My Business said on Twitter that while they are reviewing the feedback around expanding the data in the Insights tab, there are no current plans to give more than a quarter worth of data in that analytics section. It doesn't mean it won't happen but it means as of now, getting longer term data is not in the works. Right now, you can ask for one week, one month or one quarter of data for the reports in Google My Business Insights. But after that, it stops. It doesn't let you compare to periods of data longer, or get longer periods of data beyond 3 months. 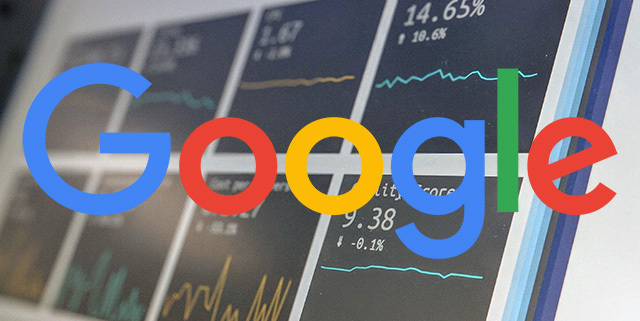 Google first said "Currently we do not have any intention to allow users to view insights data over a long period. However. we'll take this as a feedback and be sure to forward this over to our team for further review. Thanks again!." They followed that up by adding " It's not that there's no intention to do this, the feedback is being reviewed by the team. We've also added the comments that added to your suggestion, so hopefully you'll see this functionality soon!" There is an API for this but it only gives you a limited set of information from Insights, specifically location data.